It is a text editor that you can customize based on your individual needs. You won’t imagine how customizable it is and how many benefits can it provide to you. 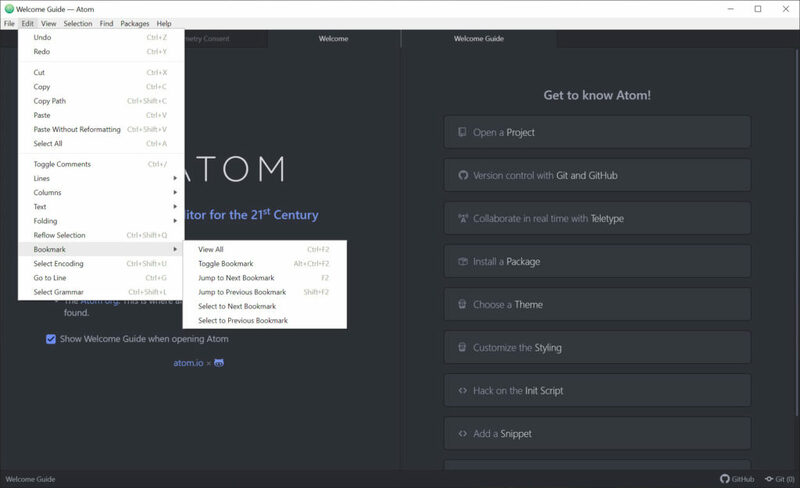 The Node.js integration of the application provides you with all the relevant tools that you can think of while making any changes in Atom. You can find the editor, server, and repository as well. So, making any changes in the application is not at all problematic. The modular design of the application is because of the presence of 50 open source packages. 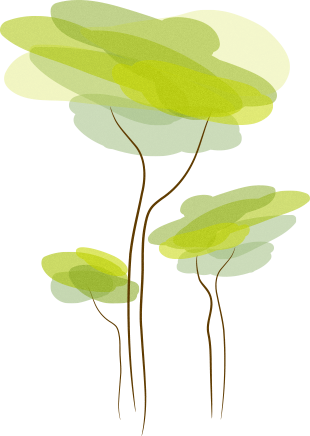 These packages help in the elimination of the distinction between the user and the developer. 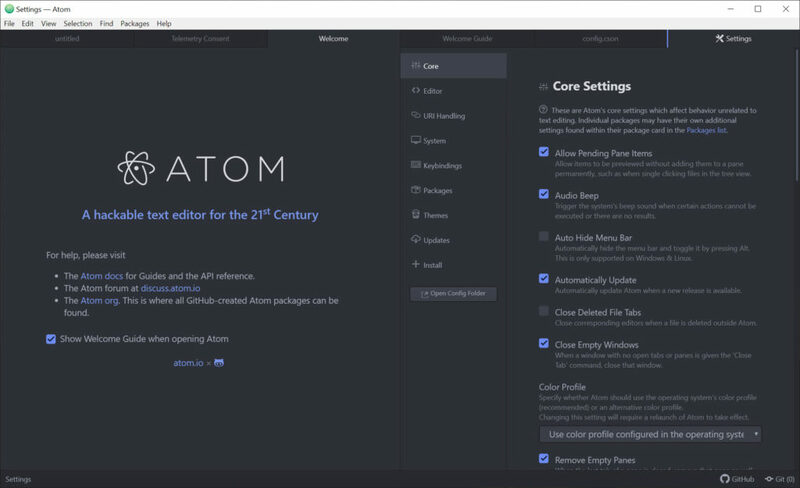 Although Atom supports changing anything you like, there are some useful in-built features that you can use to get your work done. Some of these features include presence of multiple panes, availability of various cursors, snippets, code folding, file system browser. In addition to these capabilities, some other features are also the part of the elongated list of functions provided by the application. 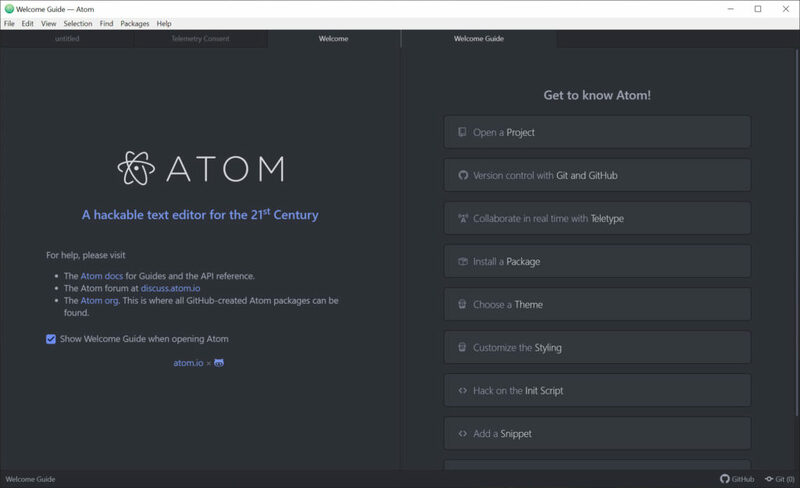 Atom is a text editor that can allow you to change anything in it with the use of programming skill so that you can get an optimized product for your usage.